The only way to travel from Phuket to Ranong is by road, a 300 km journey. There are no direct flights between Phuket and Ranong and there is no train connection. If you do not have your own car or motorbike you can travel by taxi or by bus. You do not need to take an expensive tour service to reach the Myanmar Border or travel onward to Koh Phayam, you can simply take a very cheap bus although on arrival you will need to make your own way from the Bus Station in Ranong to the pier for either longtail boats to Kawthaung in Myanmar or for ferries to Koh Phayam. Travel by bus from Phuket to Ranong takes 5 hours 30. 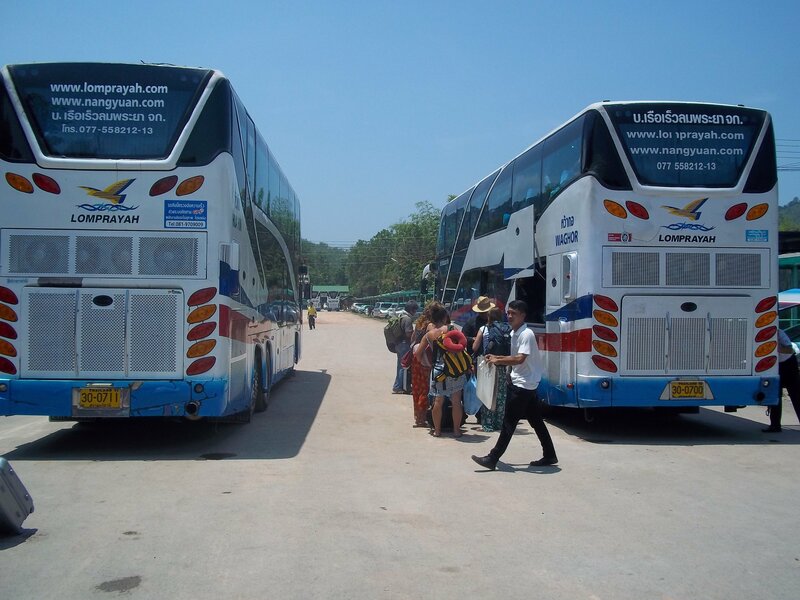 There are three daily bus services operated by Rung Kit Bus Company which travel direct from Phuket to Ranong. Express Service: A/C bus with on board toilet and a small snack included in the price. Check in for your journey 30 minutes before the scheduled departure time and bring a print out of your booking voucher to show staff at the bus station. Location: Off the Thepakasattri Road to the North of Phuket Town. 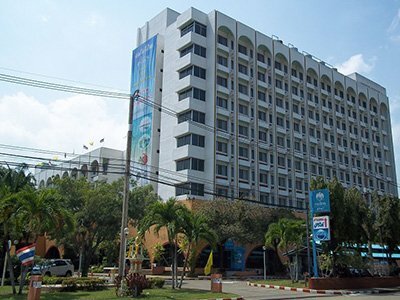 Local shared taxi and minivan services from popular areas such as Patong do not go to Phuket Bus Terminal (2). If you want to to travel to Phuket Bus Terminal (2) then either take a taxi direct from where ever you are staying in Phuket, or travel more cheaply on local transport via Phuket Town centre. Many shared taxis or cheap public minivan services terminate at, or near to, the older bus station in Phuket town centre often referred to as Phuket Bus Terminal (1). From Phuket Bus Terminal (1) there is a shared songthaew taxi service (the ‘purple’ songthaew service) which travels the 6 km from Phuket Bus Terminal (1) to Phuket Bus Terminal (2) for a cheap fixed price. Bus services from Phuket terminate at Ranong’s town centre bus station at 6/60-61, Moo 1, Phetkasem Road, Ranong. If your final destination is Koh Phayam then you need to travel a further 6.3 km to get to the ferry pier for services to Koh Phayam. The ferry pier for Koh Phayam is located off the Chaloem Phrakiat Road to the East of Ranong Bus Station on the Khot River estuary. To get from the Bus Station to the ferry pier either take a motorbike taxi, which will cost you around 70 THB or take a shared taxi, for around 20 THB. You can find these red and blue shared taxis waiting at the bus station or travelling down the main road by the bus station. To get to where you want to go ask either the motorbike driver or the shared taxi driver for ‘Koh Phayam’ and they will take you to the correct pier. 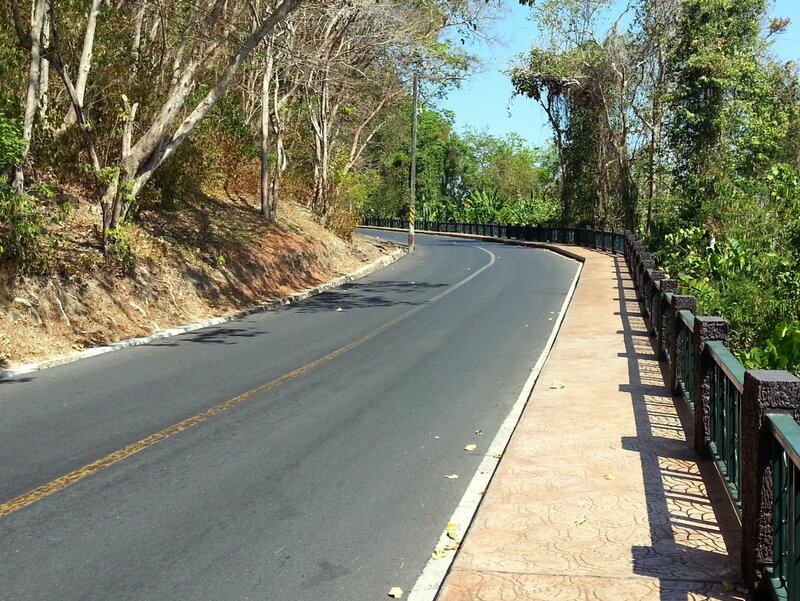 If you are planning to travel to Kawthaung in Myanmar then the first stage of your journey will be a 6.1 km by road from Ranong Bus Station to the Thai Immigration Office off the Chaloem Phrakiat Road. From the bus station in Ranong take either a motorbike taxi (70 THB) or red and blue songthaew (20 THB) and this time ask for ‘Immigration’, or if they still don’t understand just ask for ‘Saphan Pla’ and they will take you to the boat jetty near to the Thai Immigration Office. From the Thai Immigration Office, once you received your exit stamp out of Thailand, make your way to the Saphan Pla Jetty which is a short away. 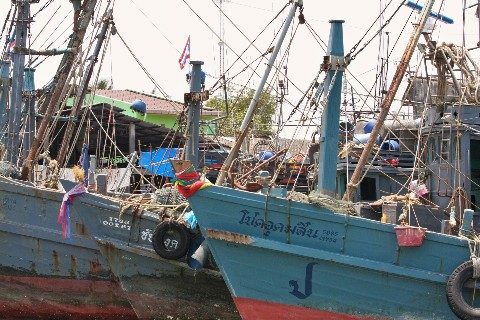 At Saphan Pla Jetty you will see a variety of different types of boats jostling for business. Negotiate a price before you get into the boat and expect to pay around 300 THB (return) for the crossing over to the Burmese border town of Kawthaung. Unless you have a travel visa for Myanmar you will need a $10 USD bill to give to the immigration staff in Myanmar.